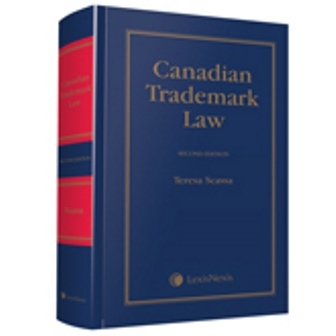 My recent work in the area of trademark law culminated in the publication of Canadian Trademark Law (LexisNexis) in 2010. 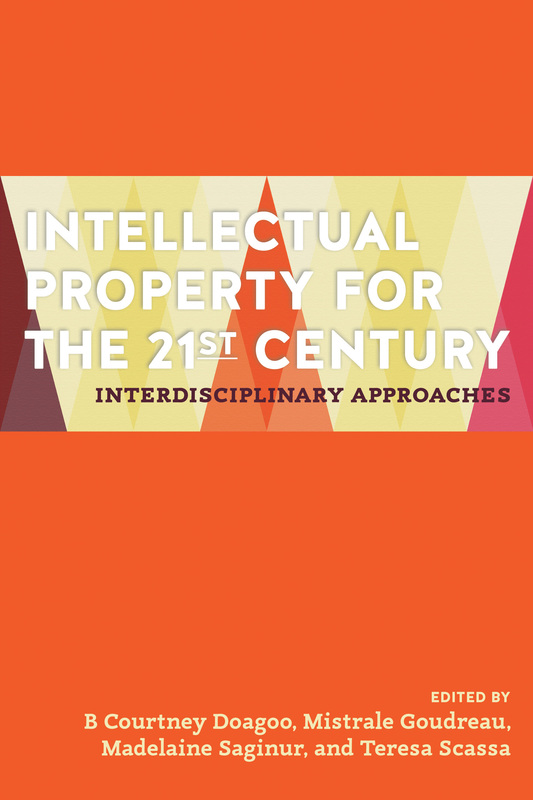 I am currently working on a new chapter on trademarks and the internet for the second edition of my co-authored book on Electronic Commerce and Internet Law. Other ongoing projects include an exploration of the relationship of the freedom of expression to trademark law.